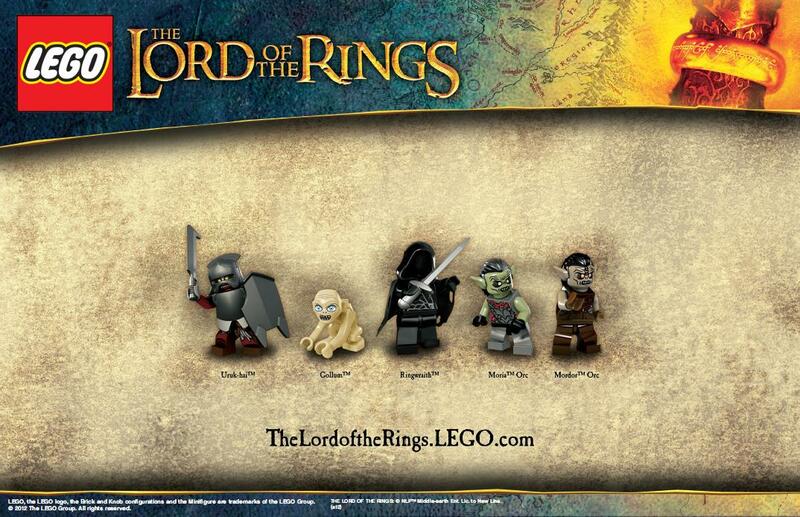 Here’s the first look at the upcoming Lord of the Rings Lego figures to be included in the Lord of the Rings Lego sets. Looks for the sets to be hitting stores and online retailers around June 2012.
my goodness Gollum looks awesome. 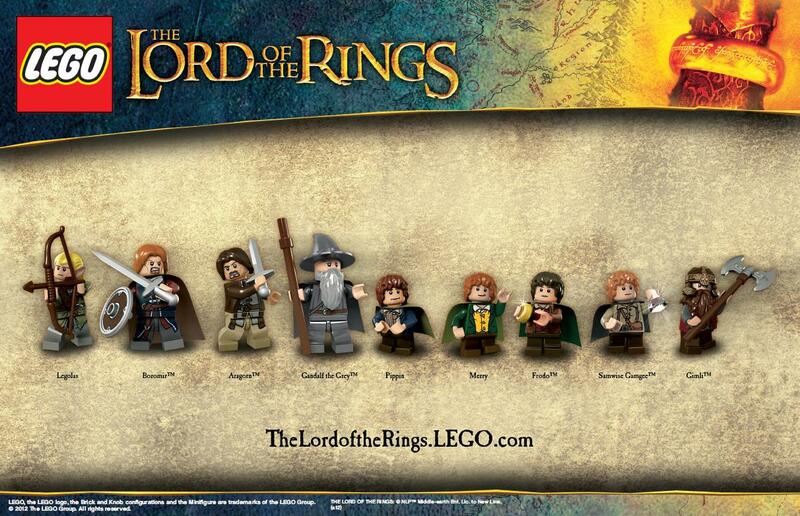 via Lord of the Rings Legos Revealed | Superheroes-R-Us. 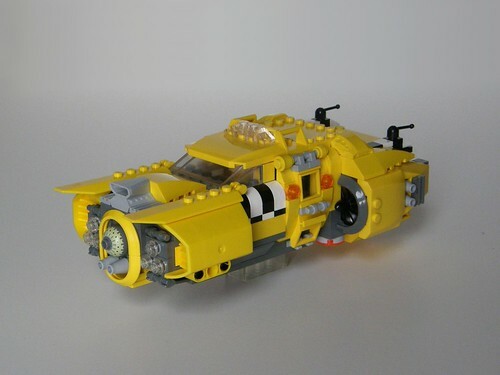 Behold, the standard fighter in the Emperor’s Navy! 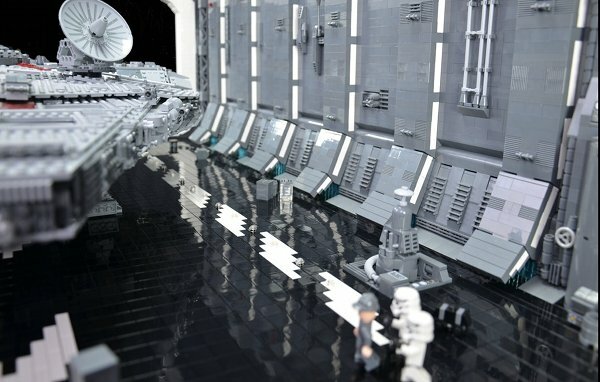 The TIE Fighter is back, and this time it includes a bunch of figures like the TIE Pilot, the Imperial Office, the new Death Star Trooper, and the new R5-J2. 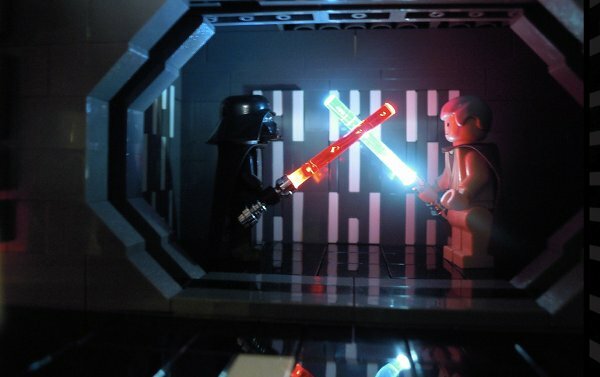 Build a squad of them and crush the Rebel Alliance! 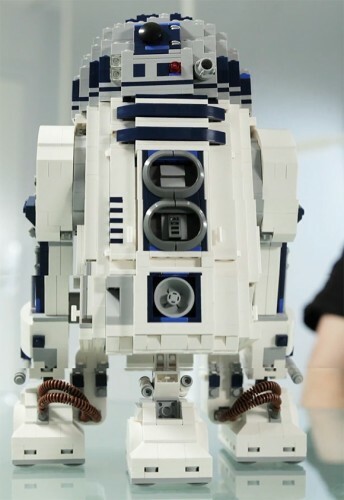 413 pieces. Ages 8 to 14. 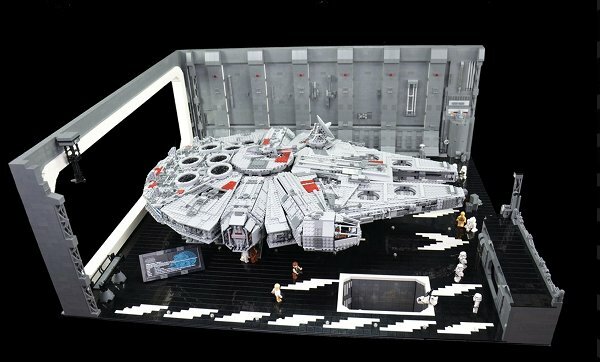 I own a version of the tie inteceptor in lego, but it didn’t come with any of those cool minifigs. 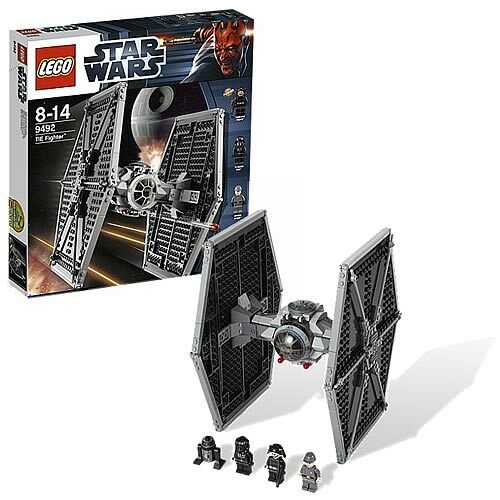 via LEGO Star Wars 9492 TIE Fighter – LEGO – Star Wars – Construction Toys at Entertainment Earth. 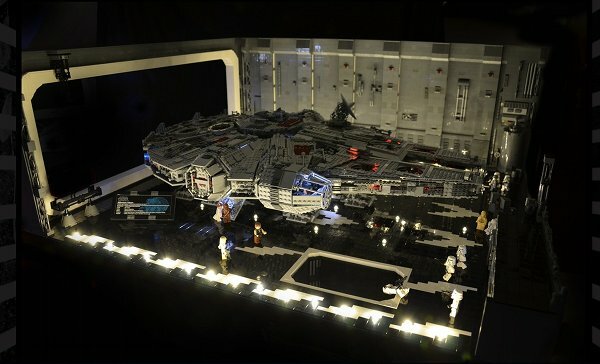 If you are familiar with the 10179 Ultimate Collectors edition of the Millennium Falcon, you’ll know that it is one of the biggest sets LEGO ever produced at 33″(84 cm) long by 22″(56 cm) wide and 8.3″(21 cm) tall with over 5000 pieces. LEGO Pirates of the Caribbean Black Pearl includes 6 minifigures with assorted weapons. 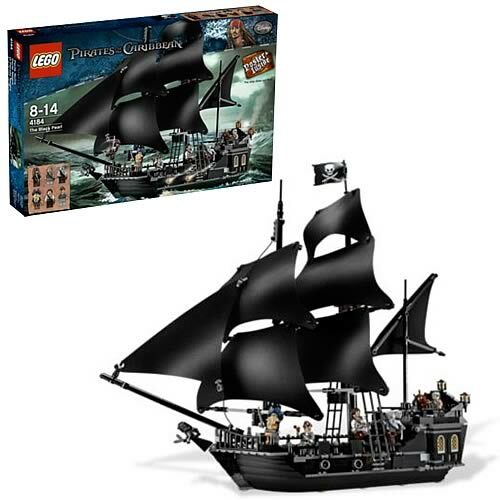 Features large black sails, firing cannons, pirate flag, anchor, and turning helm. Also includes an opening cabin with a detailed interior. Help Captain Jack Sparrow defend his ship and his freedom! Battle Davy Jones and his crew aboard The Black Pearl! This fantastic LEGO Pirates of the Caribbean set includes 6 minifigures: Captain Jack Sparrow with compass, Will Turner, Joshamee Gibbs, Davy Jones, Maccus, and Bootstrap Bill… with assorted weapons. It features large black sails, firing cannons, a pirate flag, an anchor, and a turning helm. Plus an opening cabin with a detailed interior! Wow! 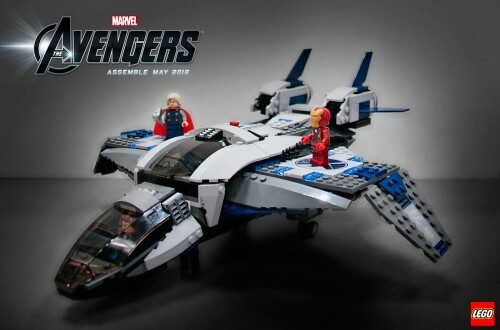 804 pieces. Ages 9 to 14. After 13 years of waiting, Davy Jones has come to claim Jack Sparrow for the undead crew of the Flying Dutchman. As the tentacled terror boards the Black Pearl with his sidekicks Maccus and Bootstrap Bill, Captain Jack gets ready to battle for his ship and his freedom with Will Turner and Joshamee Gibbs by his side! 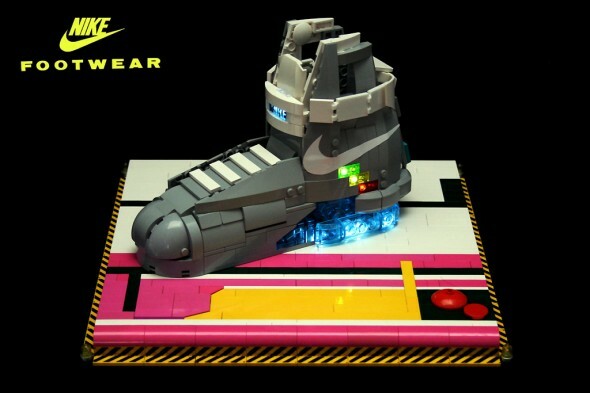 Even though Alex (Orion Pax) couldn’t afford to join the likes of Brian Wilson and Kanye West in owning a pair of the new Nike MAGs from Back to the Future, that didn’t stop him building his own from LEGO. 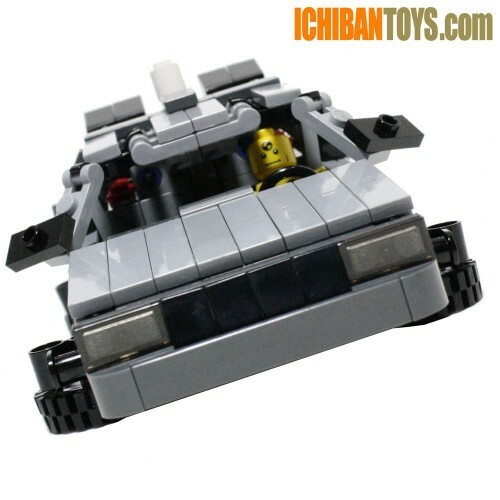 via Orion Pax builds his own Back to the Future Nike MAGs from LEGO | The Brothers Brick | LEGO Blog. 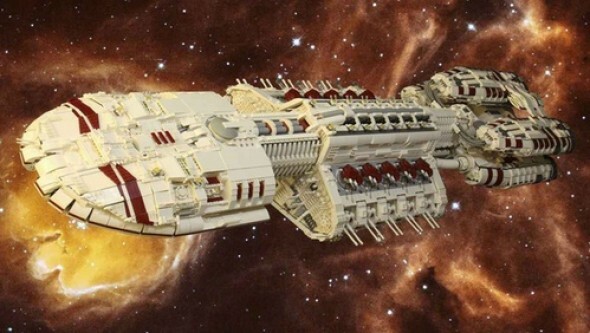 the models of the original battlestar galactica have always had a certain appeal to me, and this lego creation is honestly close enough to the original models to pass for the real thing.